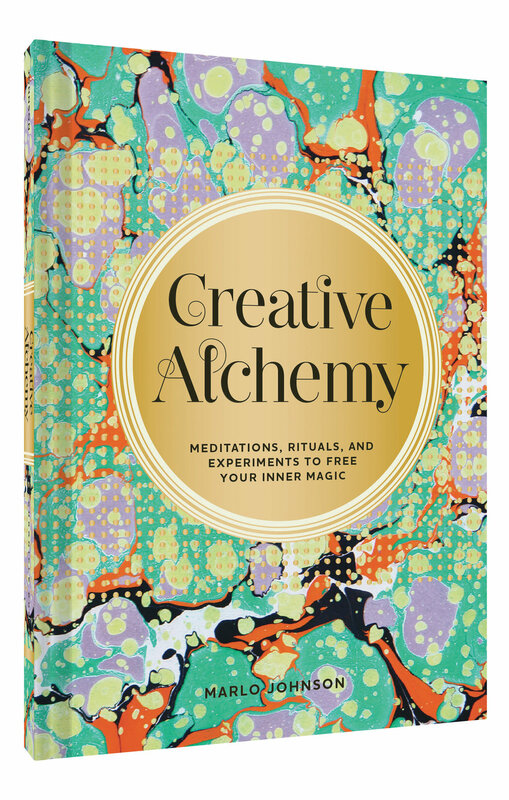 In Creative Alchemy, artist and creativity guru Marlo Johnson guides her readers on a journey of personal transformation through conscious creation. 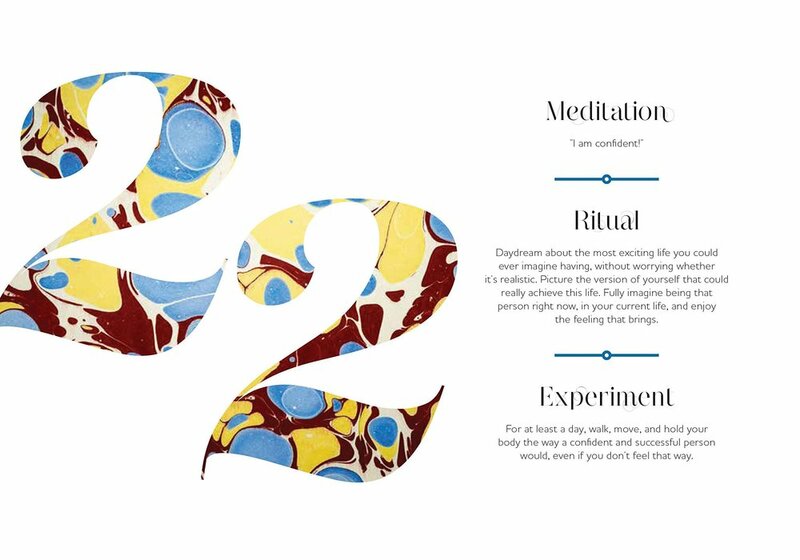 Each meditation, ritual, and experiment helps the reader engage mind, body, and spirit to activate creative agency. 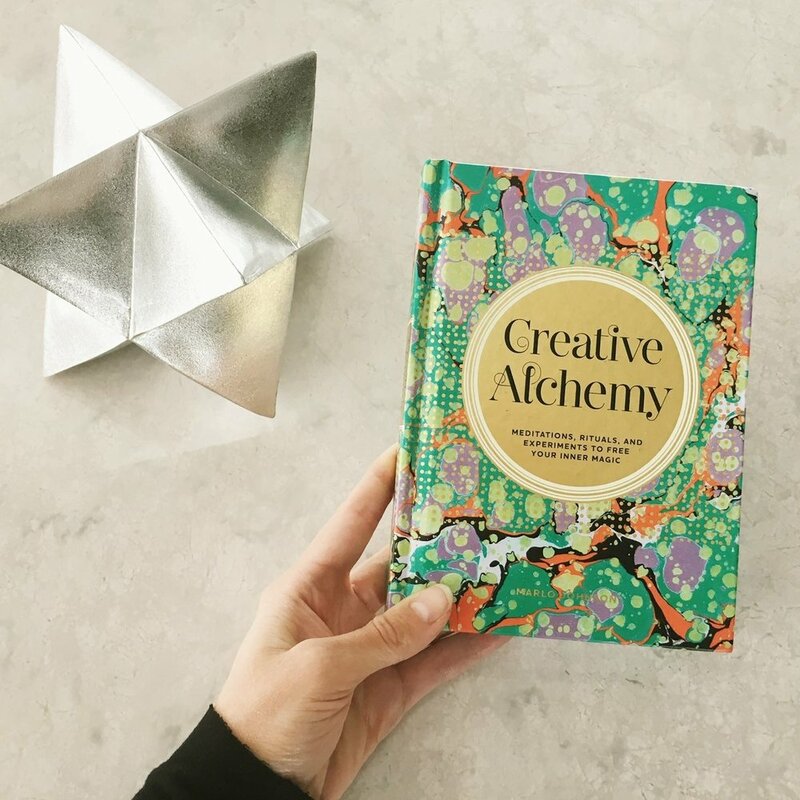 Designed to be moved through at any speed and modified as needed, these thoughtful exercises are not only for creative seekers, but for anyone looking for an empowering way to get in touch with their inner magic.